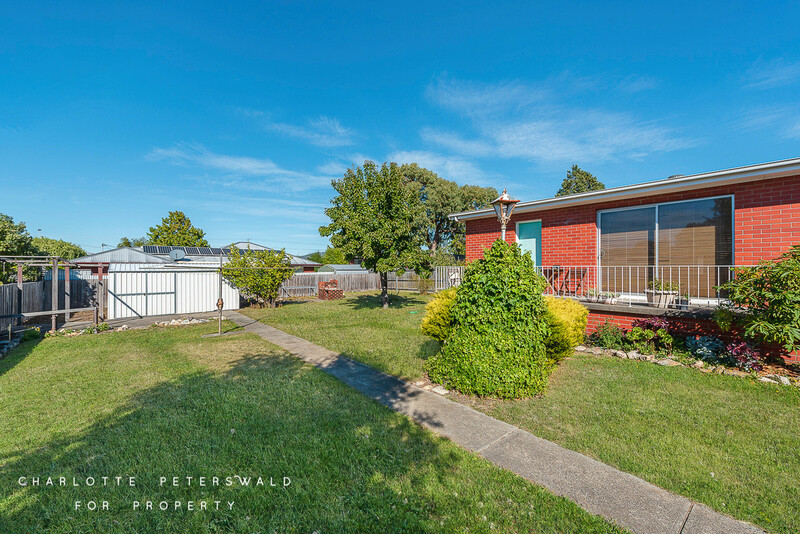 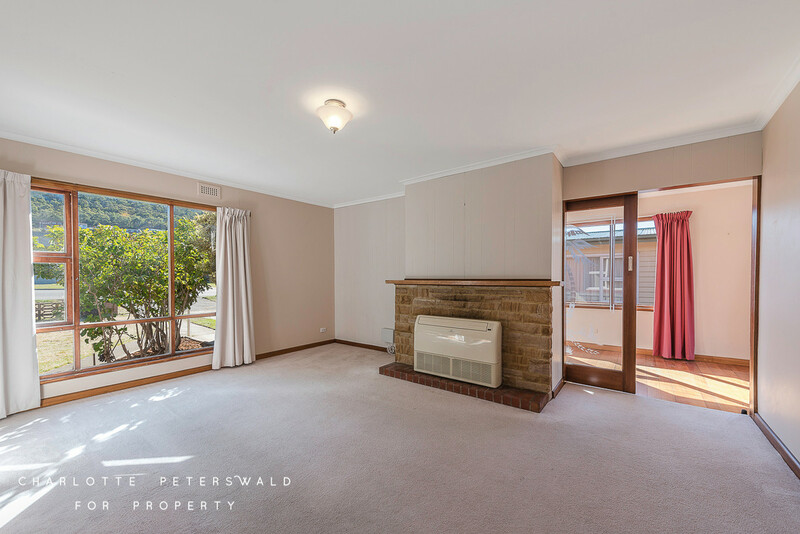 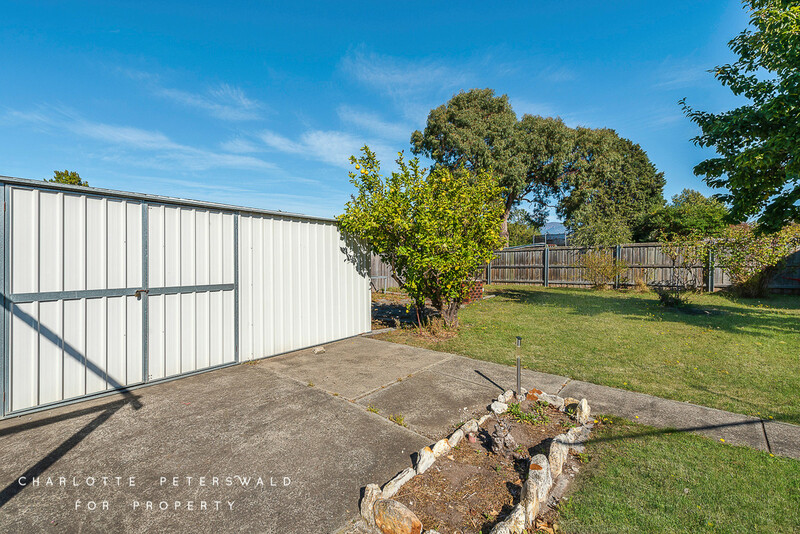 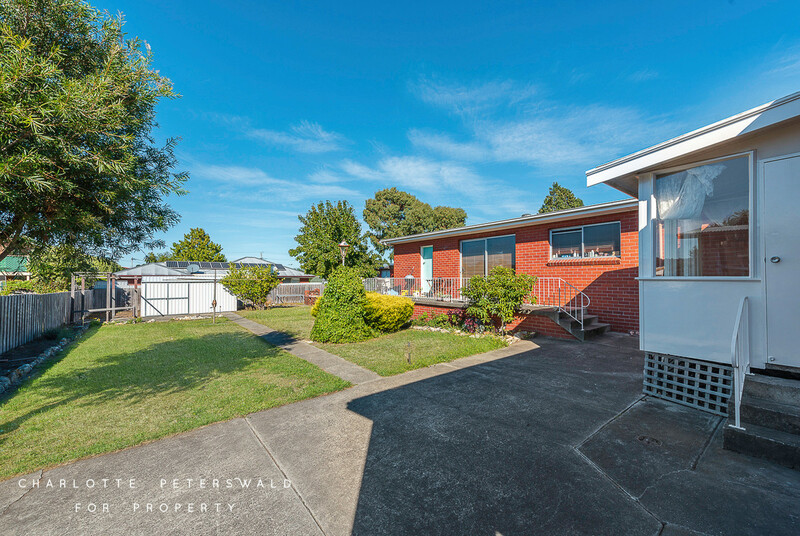 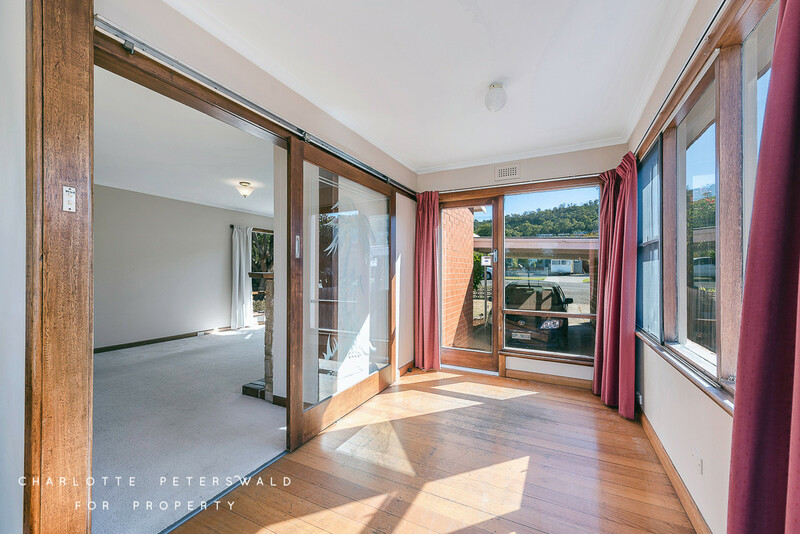 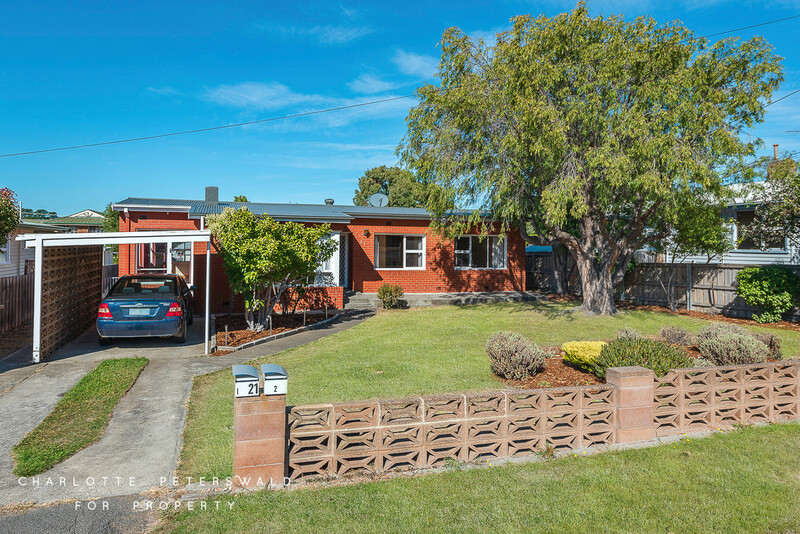 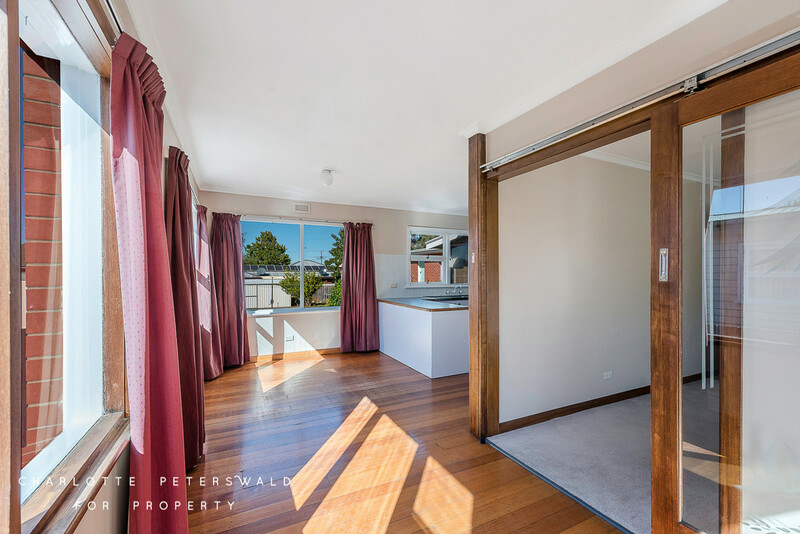 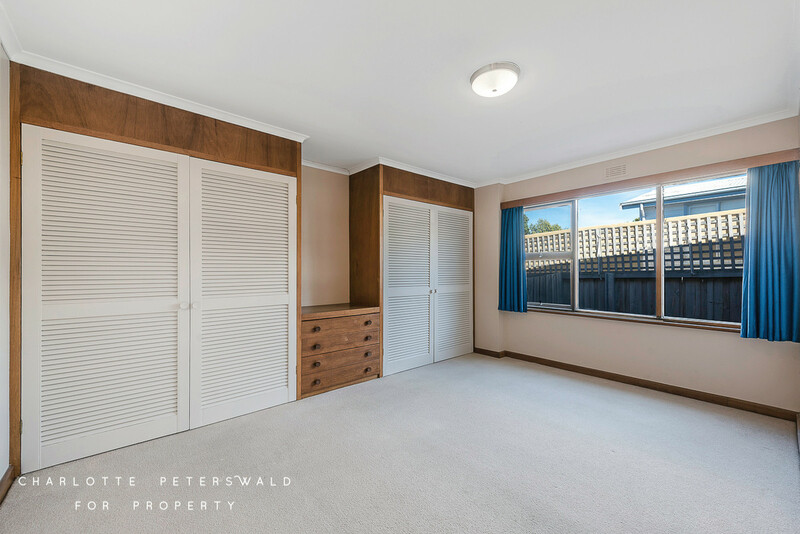 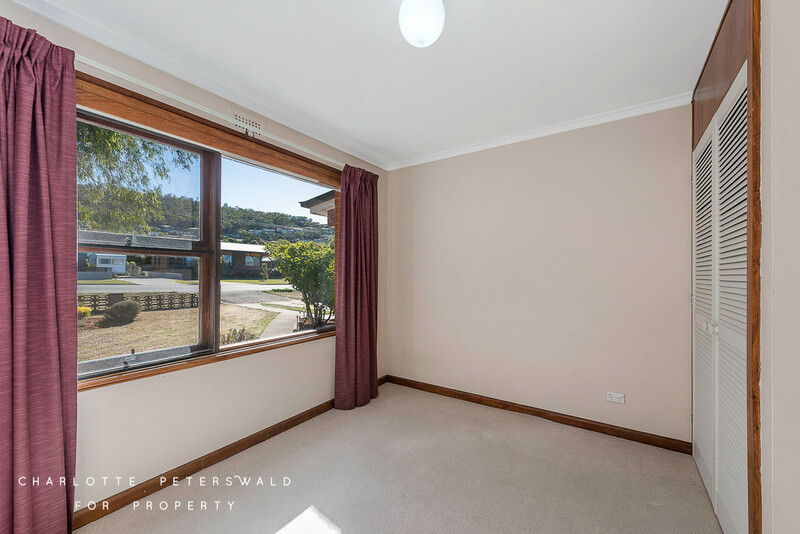 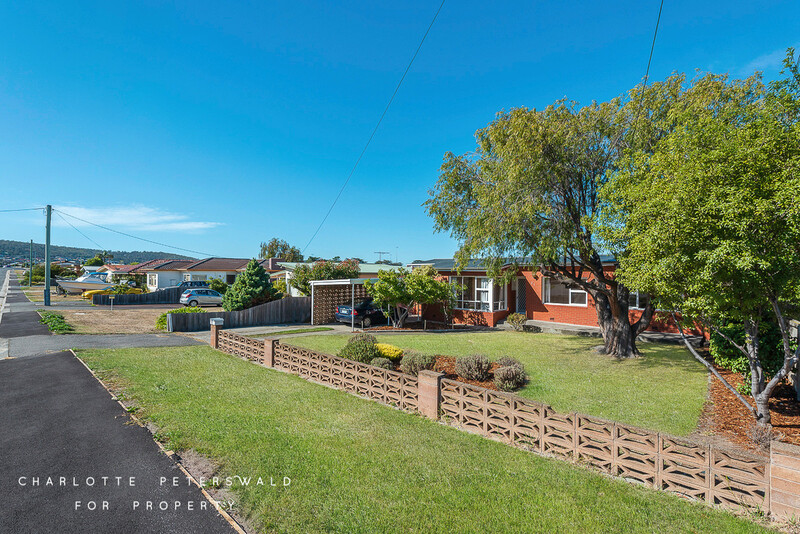 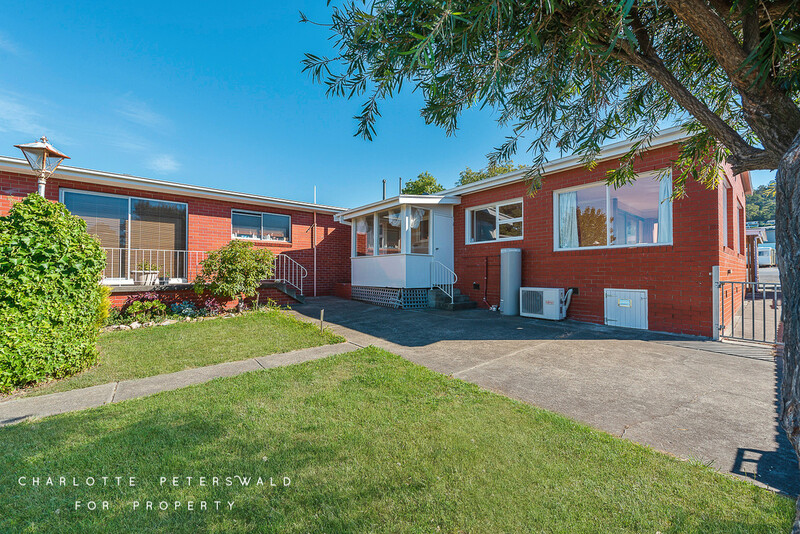 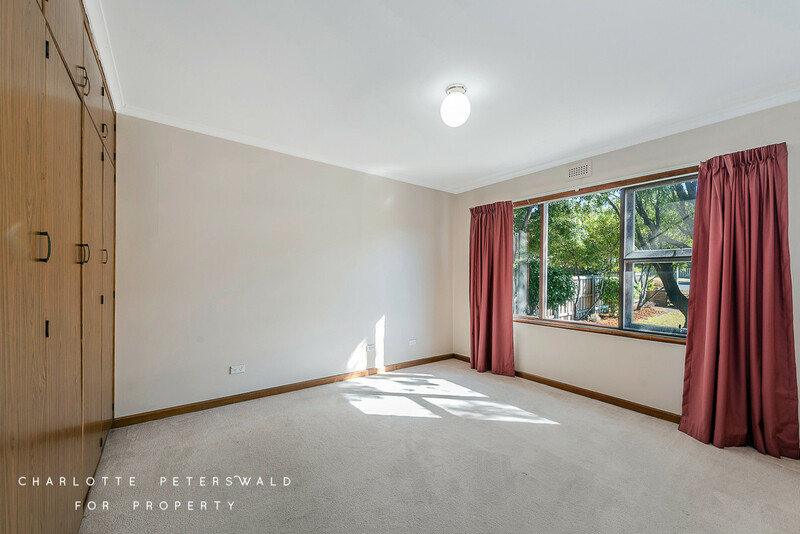 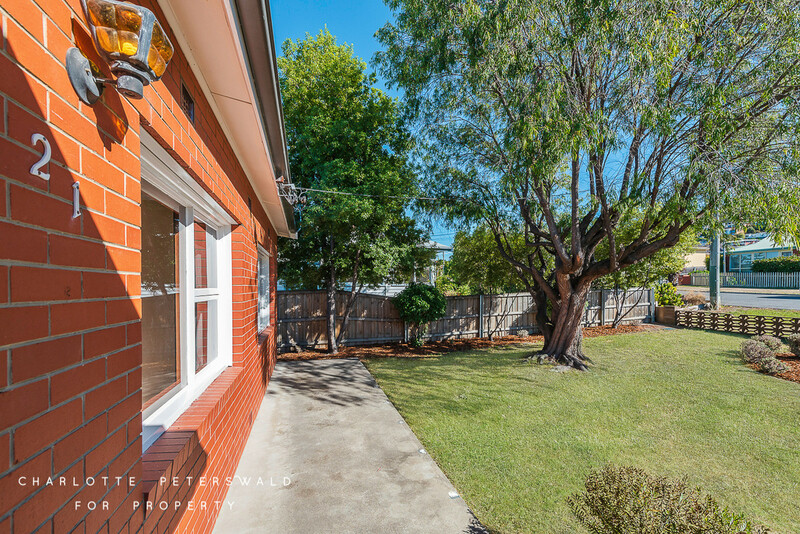 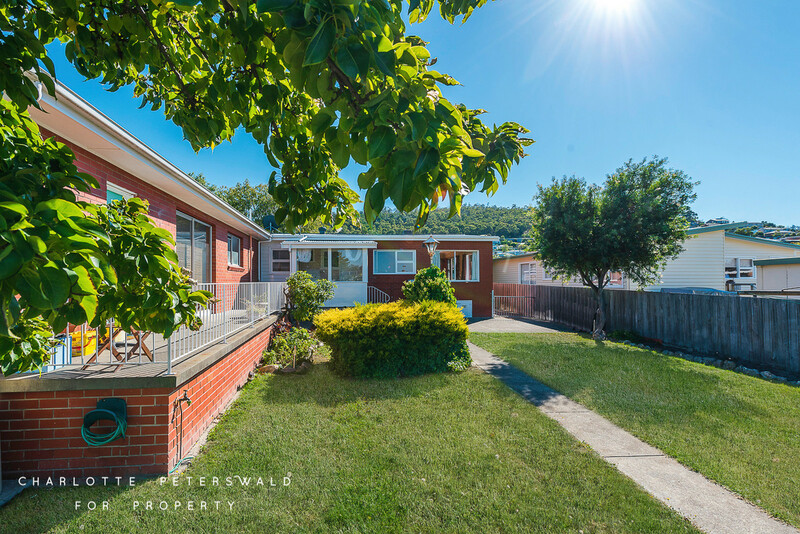 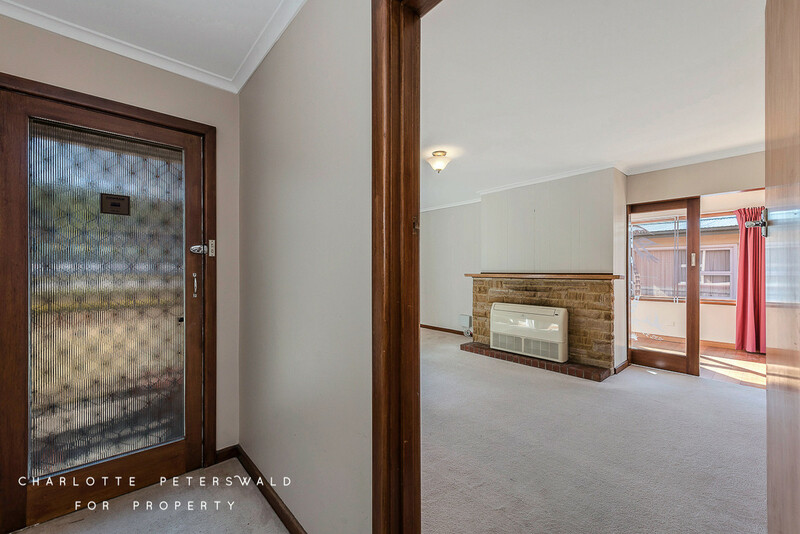 Conveniently located in the highly desirable suburb of Bellerive, this 3-bedroom home with a conjoined 1-bedroom unit offers a wonderful opportunity for first home buyers and investors alike. 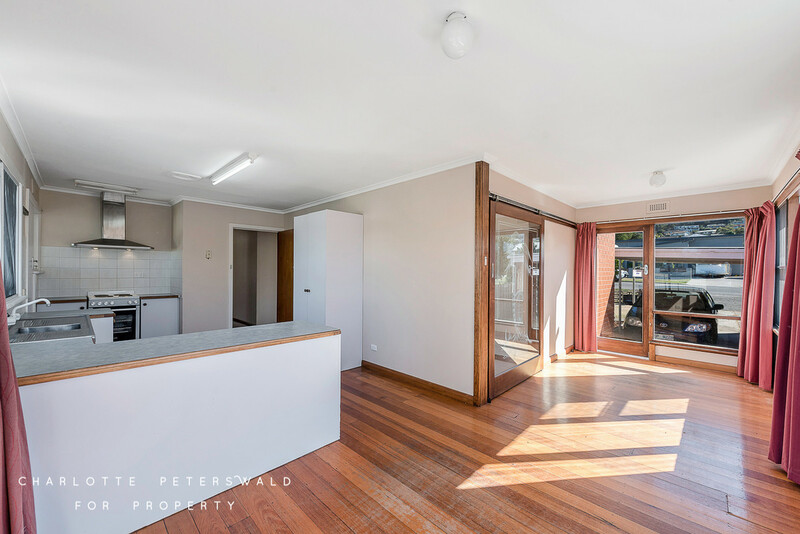 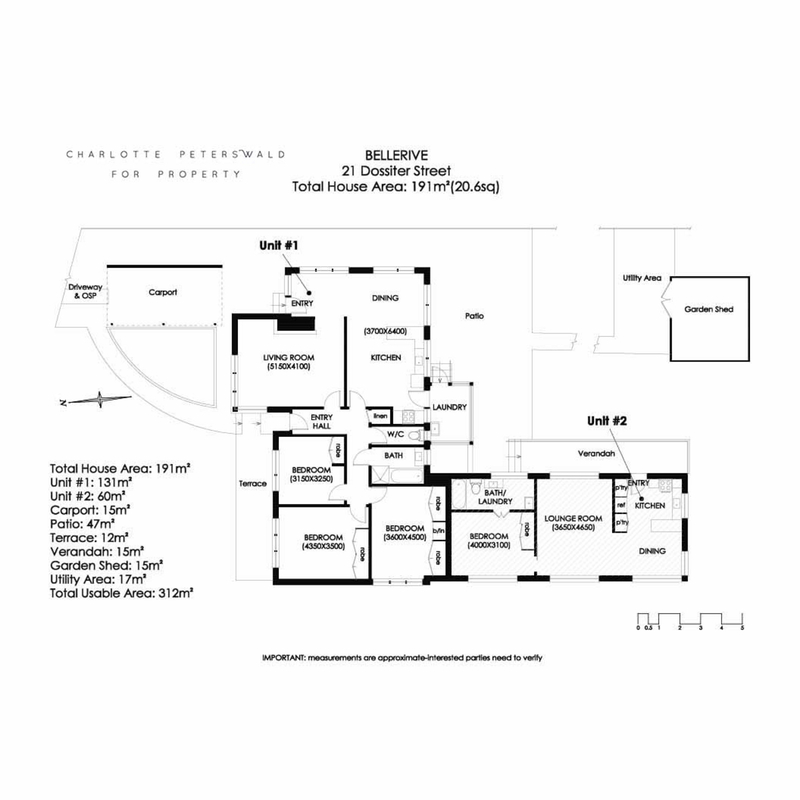 Set upon a virtually level allotment the main residence offers a versatile floor plan, with a spacious living room with heat pump that flows freely into a light and airy open plan kitchen/dining space. 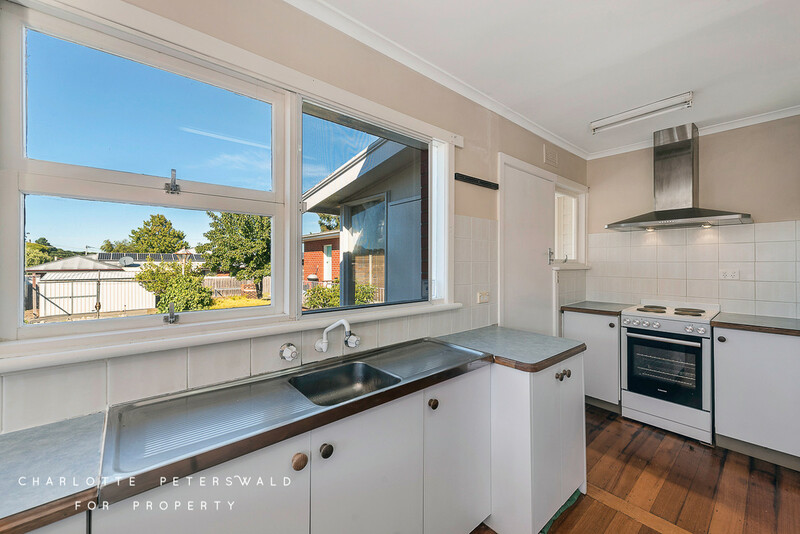 The kitchen boasts generous bench space with exceptional storage and is supplemented by a quality oven and stainless-steel rangehood. 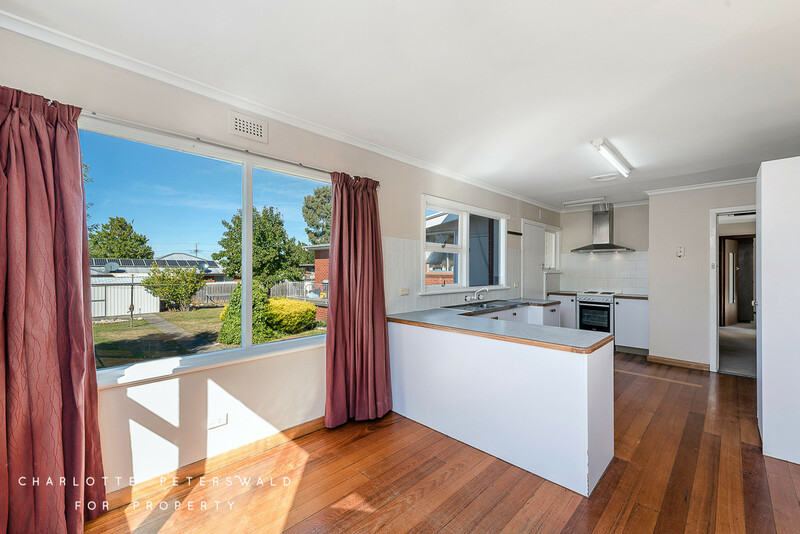 Accommodation in the home is generous with 3 double bedrooms each with built-in robes. 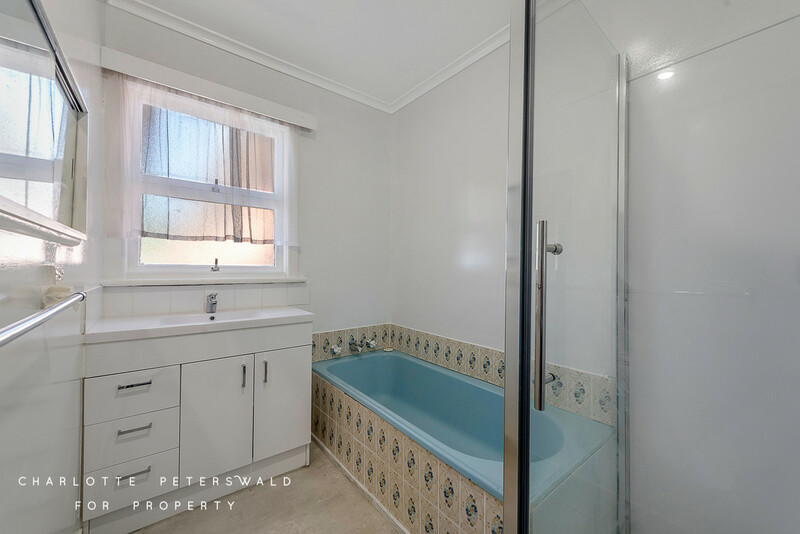 The bathroom is well presented with a separate shower and bath, there is also a separate toilet. 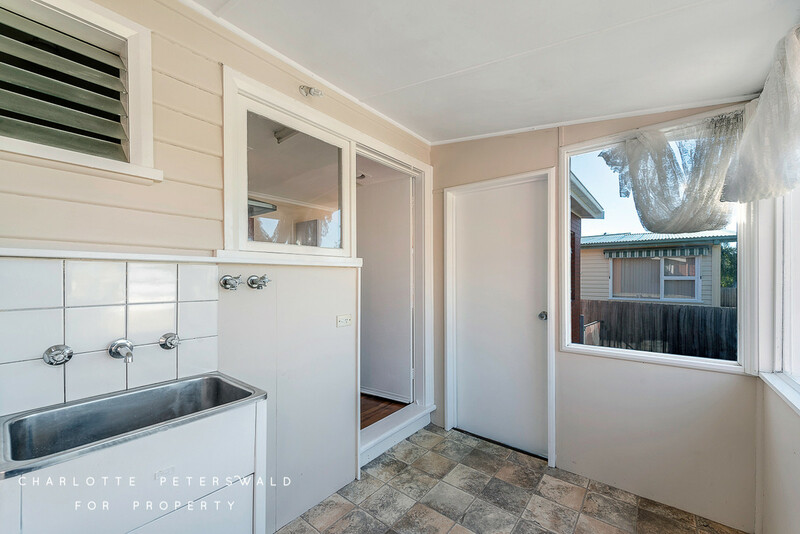 The laundry is accessed via the kitchen where access to the large back yard can be gained. 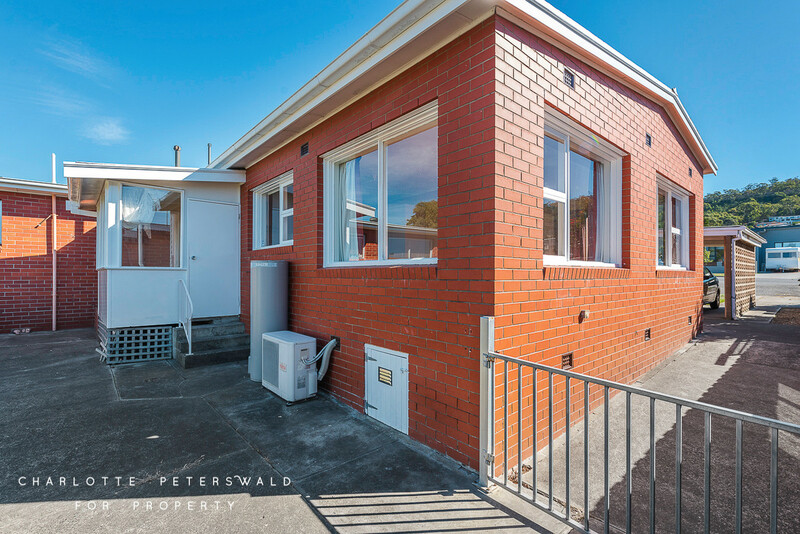 At the rear of the property a separate self-contained 1-bedroom unit with balcony can be found, offering a comfortable open plan living/dining space, kitchen, a bathroom/laundry and a generous double bedroom. 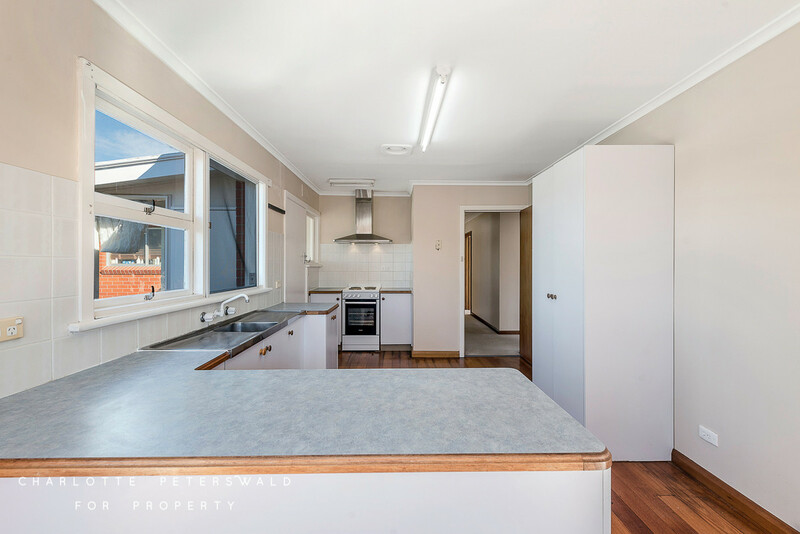 With a current long-term tenant in situ this property provides a great income stream. 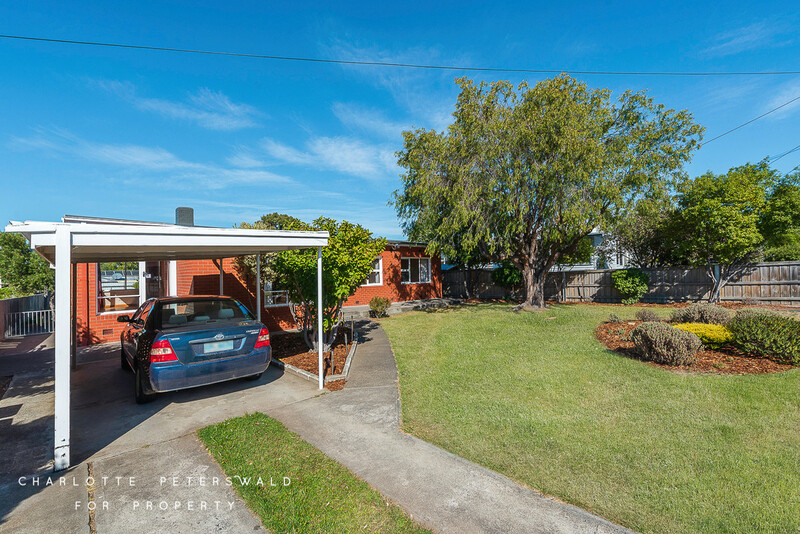 Within close proximity to both Eastlands and Shoreline shopping centres, various primary and secondary schools, public transport, parks and recreational facilities this property offers an opportunity to secure an investment or home with a supplemental revenue stream whilst benefitting from all major services.